Over Pride weekend around 2,500 volunteers committed over 12,500 hours of work to ensure we all could celebrate as our authentic selves. Every year I am blown away by how dedicated and driven these community members are that rather than be an attendee, they find Pride in working long hours in the hot sun, taking on multiple shifts, and pushing their bodies and minds to the limits. Their reward is more than just a free t-shirt and a hot meal, it’s the feeling of looking across a sea of joyful faces and knowing that they got to be part of making that happen. 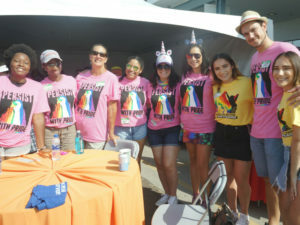 Before Pride weekend got here volunteers at San Diego Pride showed up to over 2,000 shifts and committed over 6,000 hours of work. 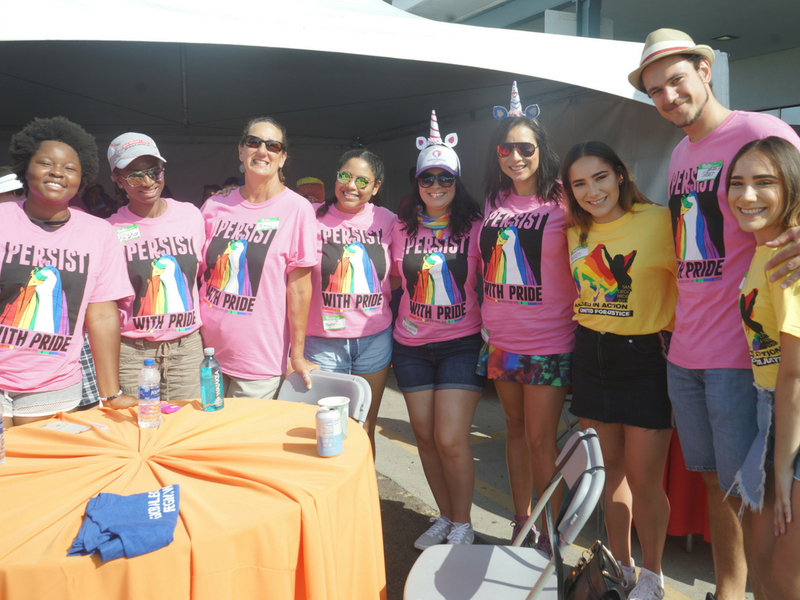 While some of that work was preparation for the Parade and Festival, much of it was committed to the multitude of other programs Pride offers year round. These dedicated community members find ways to use their skills, passion, and time to give back to their community in a variety of ways from voter engagement, graphic design, LGBTQ servicemember engagement, youth services, woman’s programming, binacional LGBTQ leadership development, supporting our community homeless population, and even building homes. As a non-profit, we rely on our volunteers to make this organization run. 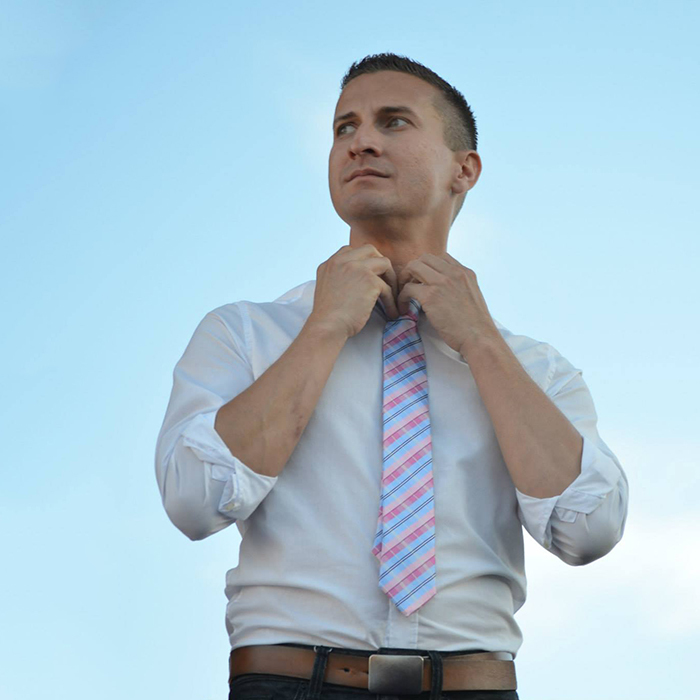 Their talents help us function, their insights help us grow, and their valuable time makes it possible for us to give proceeds of our events back out to the community. If you ever see a volunteer from Pride or any organization that helped to make Pride happen, please thank them. If you would like to join our Pride Family as a volunteer please register in our volunteer system to get notified of volunteer opportunities. To our volunteers, “thank you” will never be enough to express our gratitude. You have my heart. You helped us Persist With Pride.